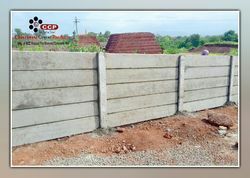 We are offering Precast Cement Wall. 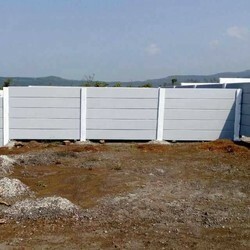 We are offering Industrial Precast Wall. 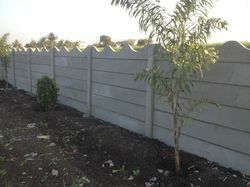 We are offering Precast Wall.